did you create the tie-dye nails yourself or is that a polish?? Its a technique I'm still trying to master..There are you tube videos! I am going to try it out soon and possibly to a vlog on it! 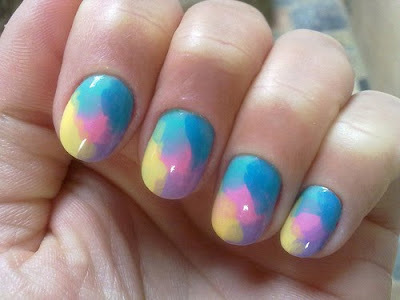 i love the tie-dye nails. I have tried to do it myself but my left hand is not great at applying to the right one.